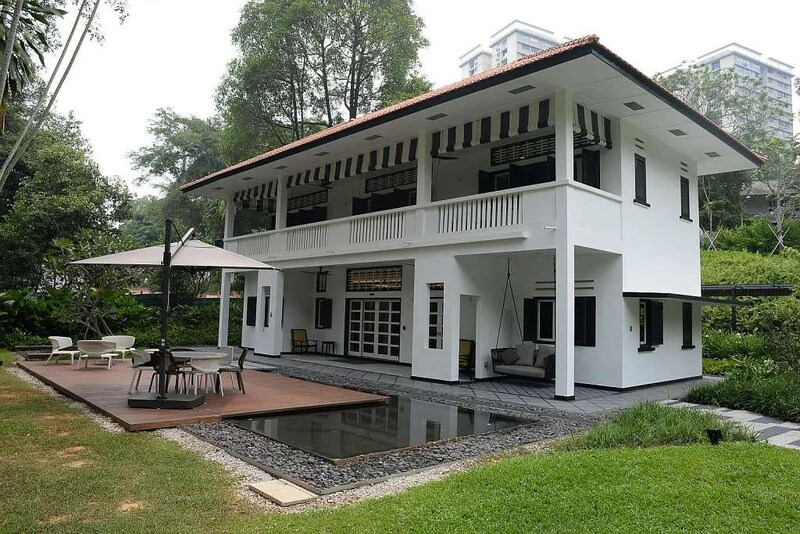 Mistaken to be a black-and-white bungalow for more than 50 years, the historic 1868 Burkill Hall at the Singapore Botanic Gardens will soon be returned to its original white palette. The two-storey bungalow, now a popular wedding venue, will have its black window and door frames, timber beams and railings repainted in January. 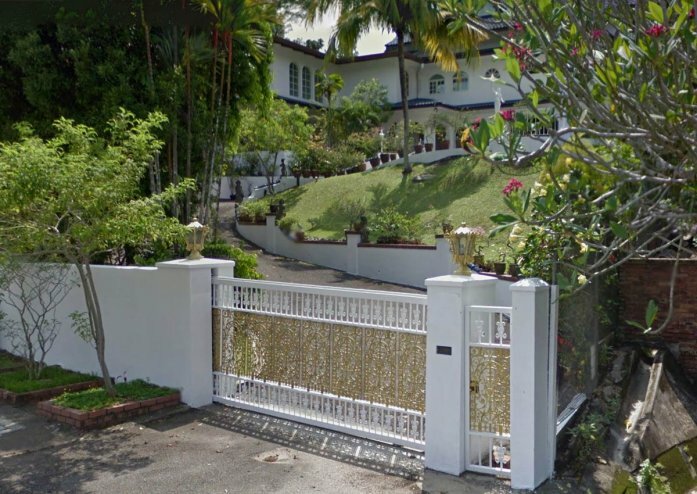 This comes after Gardens director Nigel Taylor discovered two years ago that the structure is actually an Anglo-Malayan plantation-style house. It is the last one standing in the region, and possibly the world. While researching on the Gardens’ structures in the lead-up to its Unesco World Heritage Site bid, he found that Burkill Hall pre-dates the black-and-white style, which appeared here only in 1898. Photos of Burkill Hall from the late 1800s up till 1959 also showed it clad in white paint. Dr Taylor said the Public Works Department, which likely did not know as much about the building’s history, painted it black and white in the 1960s. The repainting project will also include giving the Gardens’ iconic 1930s bandstand a fresh coat of paint. It is part of an overall effort to conserve the heritage features and retain the authenticity of the 156-year-old site’s original structures and features. Work is expected to be completed in February. Dr Taylor said the repainting project “relates very much to the Unesco accolade because one of the things that Unesco looks for is authenticity”. The effort will be undertaken and sponsored by paint and coating company AkzoNobel, which declined to provide the cost of the sponsorship. Designed like a farmhouse, Burkill Hall was built to function without electricity. 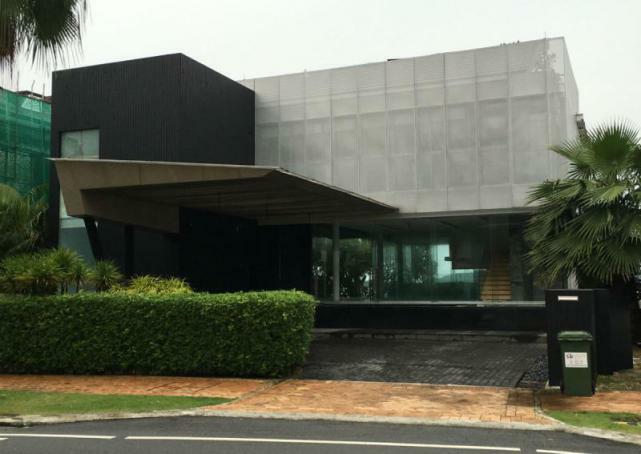 For instance, it has verandahs on the east and west sides to create a wind-tunnel effect. 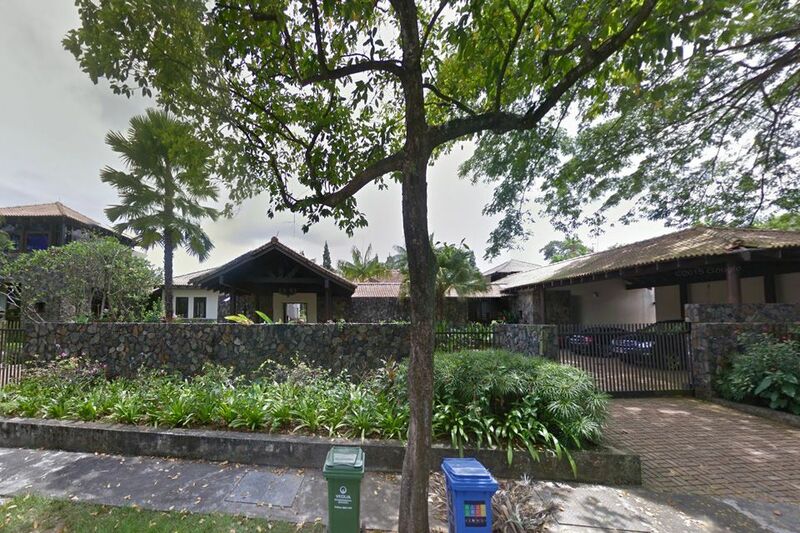 Such plantation houses were common in Orchard Road, which was dominated by nutmeg plantations in the 1840s and 1850s. These homes made way for development alongside the decline of the crop from 1857 due to disease. Constructed by contracted builder “Ah Wang” at a cost of $4,000, it served as the residence of the Gardens’ superintendents and directors for more than 100 years. These included its first superintendent, Scotsman Lawrence Niven, who designed and developed the Gardens between 1860 and 1875 for the Agri-Horticulture Society. Burkill Hall was conserved in 2008, while the bandstand received protected status in 2009. Volunteer tour guide Chia Bee Lian, 60, who takes visitors to the Gardens, said she supports the National Parks Board’s push to upkeep and maintain the space. Two adjoining commercial shophouses in Chinatown have been put up for sale at an indicative asking price of S$30 million. The units, 54 and 56 Pagoda Street, are on the main pedestrian thoroughfare in the heart of Chinatown. 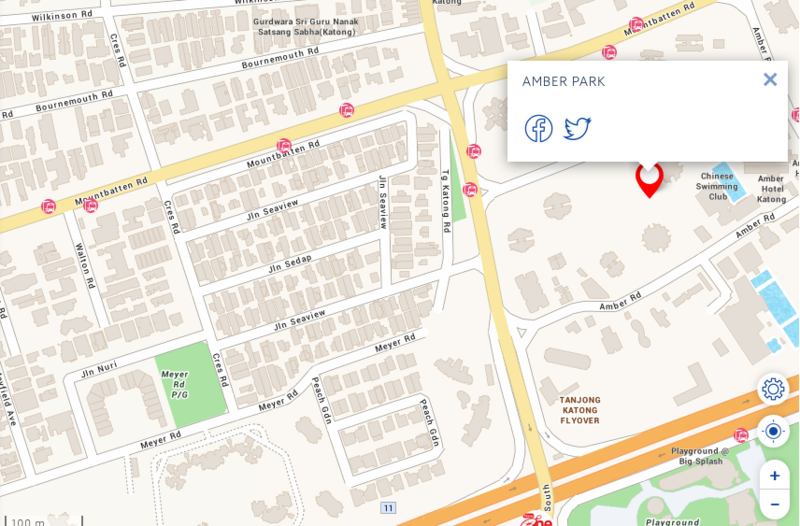 They have a combined land area of 3,010 sq ft and a built-in area of 9,226 sq ft. Under the Master Plan 2014, the three and a half-storey conservative shophouses are zoned “commercial” within the Kreta Ayer Historic District. They are fully occupied. The ground floor is leased to two retail shops, and the upper floors, accessible via an external staircase, are leased to three office tenants. Both units have a 99-year leasehold tenure that began on Oct 30, 1995. Cushman & Wakefield has been appointed to sell the shophouses; the Expression of Interest will close at 3 pm on Nov 27. The shophouses are just 50m from Chinatown MRT station, and enjoy significant pedestrian footfall throughout the year, especially during key festivals such as the Lunar New Year and the Mid-Autumn Festival. Other nearby tourist attractions include the Chinatown Heritage Centre, Sri Mariamman Temple and the Buddha Tooth Relic Temple. 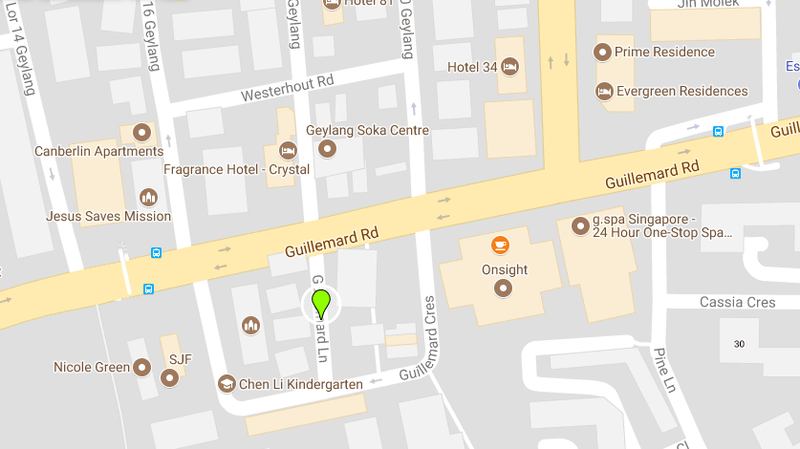 The Tanjong Pagar office sub-market is a stone’s throw away. Chui Huay Lim, a club for the Teochews here, is marking its 170th anniversary with a pledge to do more for the arts and culture, and the needy in the community. Club president Roland Heng, 68, said its modern clubhouse in Keng Lee Road, completed four years ago at a cost of nearly $70 million, is now a cultural centre where talks and seminars on culture and the literary arts are held every fortnight. “Our exhibition hall on the fourth level is also a popular venue for art exhibitions, especially those featuring Teochew artists,” he told The Straits Times. 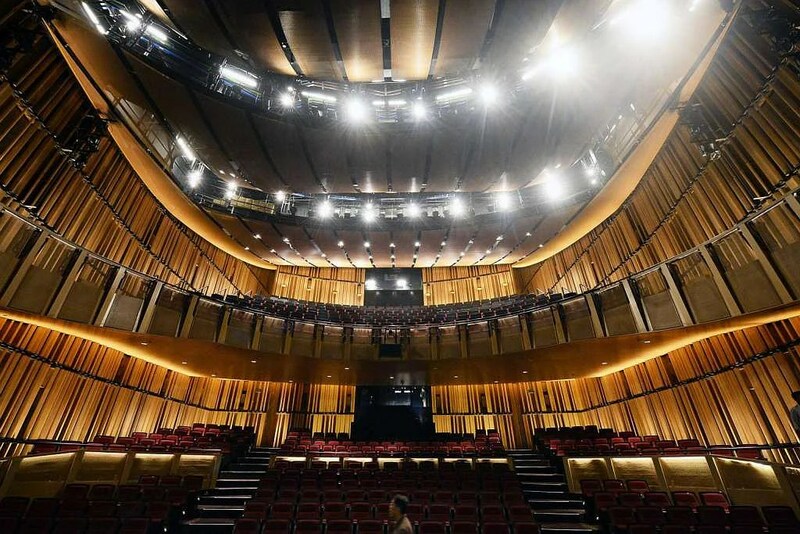 In conjunction with the anniversary celebrations, the club is also spending $200,000 to invite the 85-member Guangdong Teochew Opera Troupe 1 from China to give nine performances at the Kallang Theatre – nightly from tomorrow to Oct 11, and a Saturday matinee on Oct 10. A gala dinner for about 600 guests, including Deputy Prime Minister Teo Chee Hean, will be held at the club’s ballroom today. At the dinner, the club will present each of seven Teochew clan associations here with $8,000 as bursary money for needy students, up from the $6,000 it gave last year. The clan associations include Teo Ann Huay Kuan, Teo Yeonh Huai Kuan, Singapore Kityang Huay Kuan and Nanyang Pho Leng Hui Kuan. “We will continue to do more to help the needy in our community,” Mr Heng promised. He said the club had also recently organised its first Teochew karaoke singing competition successfully and that he hoped to make it a biennial event from now. Until four years ago, membership of the club was restricted to a select group of about 100 of the wealthiest Teochew business and community leaders here. The tradition of membership by invitation and for men only was started when Teochew community leader Tan Seng Poh set up the club in 1845. Since the completion of its new clubhouse in 2011, ordinary membership has been opened to all Teochews, irrespective of wealth and gender. However, ordinary members have no voting rights and are unable to become office-bearers in the club, unlike the 100 founding members. “We have over 300 of these ordinary members now, including some women, and their number is still increasing,” Mr Heng said. 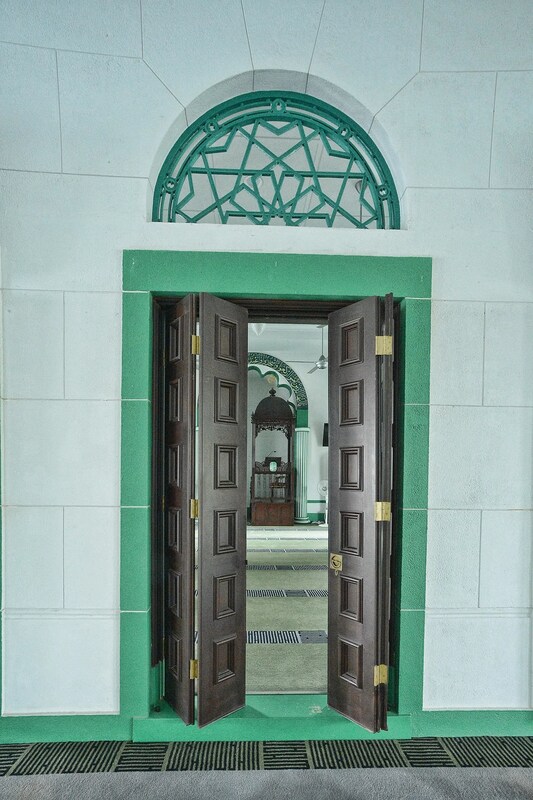 The quaint 1930s one-storey Alkaff Upper Serangoon Mosque, with its distinctive horseshoe arches and Ottoman-style minaret, stands out from its modern high-rise apartment neighbours. Constructed by the mercantile and land-owning Alkaff family, the sanctuary for Muslims was restored over 22 months on a $3.1 million budget. 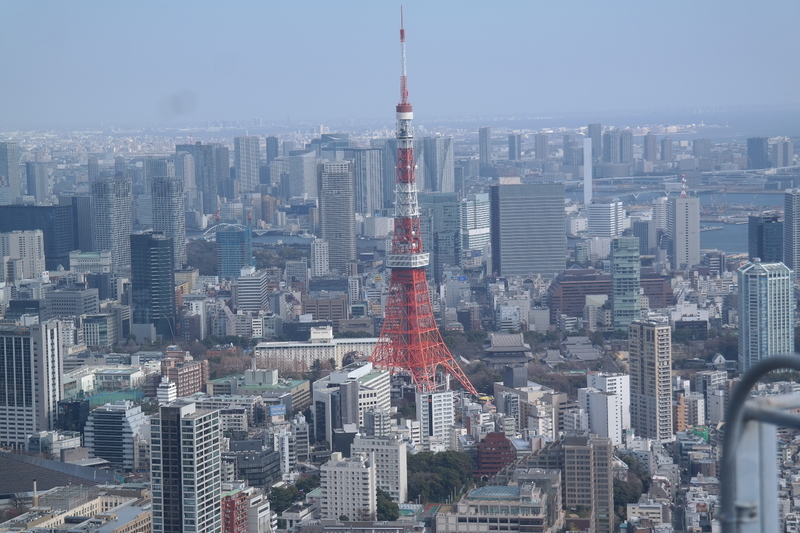 Its restoration was so successful that it not only gained national monument status last December, but also picked up the Urban Redevelopment Authority (URA)’s Architectural Heritage Award yesterday. It is the second mosque in Singapore to win the award in the programme’s 21-year history. The Abdul Gaffoor Mosque in Dunlop Street won in 2003. Among the reasons the Alkaff mosque won: It stayed true to the vision of the original architect – colonial firm Swan and Maclaren – by reinstating its pyramidal roof, fixing its decorative archways, and reinstalling its original decorative cast-iron grilles and balustrades. “The mosque did all this on a modest budget. It’s like stepping into Morocco. 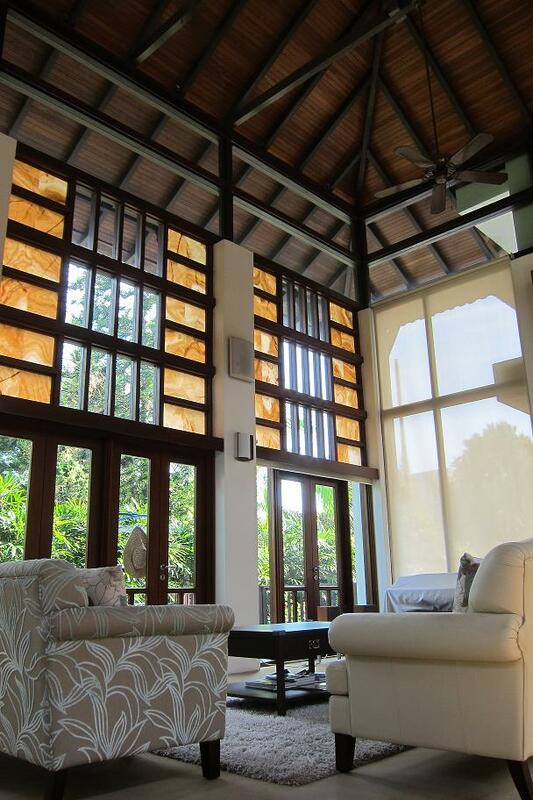 It is both airy and beautiful,” said URA’s director of conservation management Kelvin Ang. The 66 Pheng Geck Avenue mosque won in the award’s Category B, which recognises developments that integrate old and new. 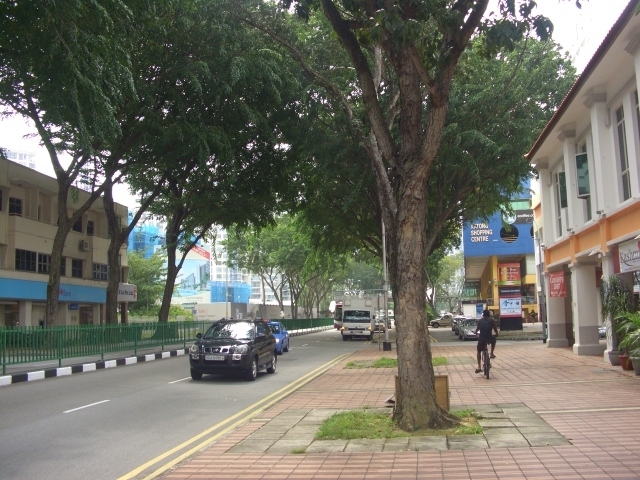 The other winners were Victoria Theatre and Concert Hall; National Gallery Singapore; and three 1950s bungalows – 12, 13, and 17 Rochester Park. These projects cost $158 million, $530 million and $10 million, respectively. They fall under Category A of the award for national monuments and fully conserved buildings. A total of 12 projects were submitted to the URA’s panel of 13 judges, comprising experts from the government, professional and academic institutions, and the Singapore Heritage Society. The award ceremony was held at Victoria Theatre and Concert Hall yesterday. It was officiated by National Development Minister Lawrence Wong, who said the accolade recognises those who have gone the “extra mile” in restoring Singapore’s heritage buildings. “For our conservation efforts to be successful, the Government cannot do it alone. We need the cooperation of our building owners, our architects, our engineers and our contractors,” he said. The mosque project started out with the aim of expanding the space for its congregation. The architects from Shing Design Atelier went beyond just increasing the capacity from 850 to 1,200 people. They also consulted long-time worshippers to understand the mosque’s original character, and referred to original architectural drawings and old photos. 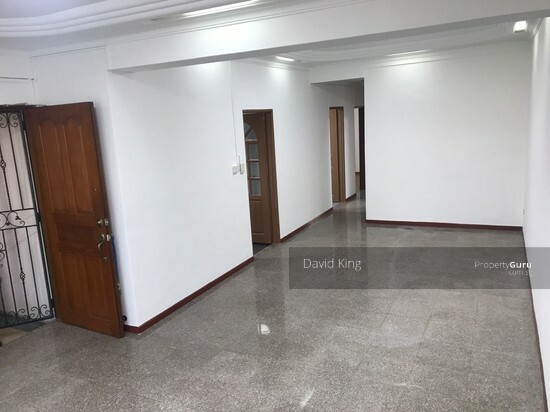 Meanwhile, the restoration of 12, 13 and 17 Rochester Park was lauded for the “holistic approach” in retaining the nostalgic charm of what was once a colonial home for British military officers. The judges noted that Forum Architects retained the buildings’ original open-air verandahs, outhouses such as servants’ quarters, and the site’s lush mature landscape. The Victoria Theatre and Concert Hall were “elegantly rejuvenated with great skill”, the judges said. They also applauded the National Gallery for an impressive and complex restoration. The URA has published its second volume of Architectural Heritage Singapore, which compiles winners of the past decade. As a young girl in the 1940s, Mrs Geraldene Lowe-Ismail would see people stream in and out of a Chinese clinic in Chinatown as she watched opera shows with her grandmother at two theatres nearby. The theatres are long gone, but the building in Eu Tong Sen Street which originally housed the clinic, known as Thong Chai Medical Institution, still stands and is now a national monument. Mrs Lowe-Ismail, now 77 and a veteran tour guide, is glad that the building has been preserved. Established in 1867 by seven Chinese merchants, the clinic provided free medical treatment to the needy, including coolies and boatmen who worked along the Singapore River. The former Thong Chai Medical Institution is one of 14 heritage sites featured in a self-guided walking trail launched by the National Heritage Board (NHB) yesterday. The 2.8km Singapore River Walk, which takes about 1 1/2 hours to complete, stretches from Collyer Quay to Robertson Quay. It covers historic buildings, places of worship and bridges. Those who walk along the route – which replaces the Singapore River Trail launched by NHB in 2005 – can learn about the river’s story through 14 “heritage markers”, plaques detailing the history of each site. Seven are new – including those featuring the former clinic and the Masjid Omar Kampong Melaka, Singapore’s oldest mosque and place of worship established in 1820. Mr Tan Boon Hui, NHB’s assistant chief executive of museums and programmes, said the revitalised trail focuses on the river and its evolution, unlike the previous trail which offered a broader storyline of Singapore’s development. “We hope the enhanced trail will reveal lesser known facts of the river and enable a renewed appreciation of its vital role over the years,” he said. Global services company American Express funded the refurbishment of the decade-old trail, which cost US$160,000 (S$227,000). The funds went towards further research, trail booklets, the development of new and updated site markers, and an interactive website which will be available early next year. The sites featured on the trail will not overlap with those on the upcoming Jubilee Walk, said NHB curator David Chew. The Jubilee Walk – an 8km trail – comprises 25 historic and iconic markers in the civic district and Marina Bay area, and will be launched on Nov 29. 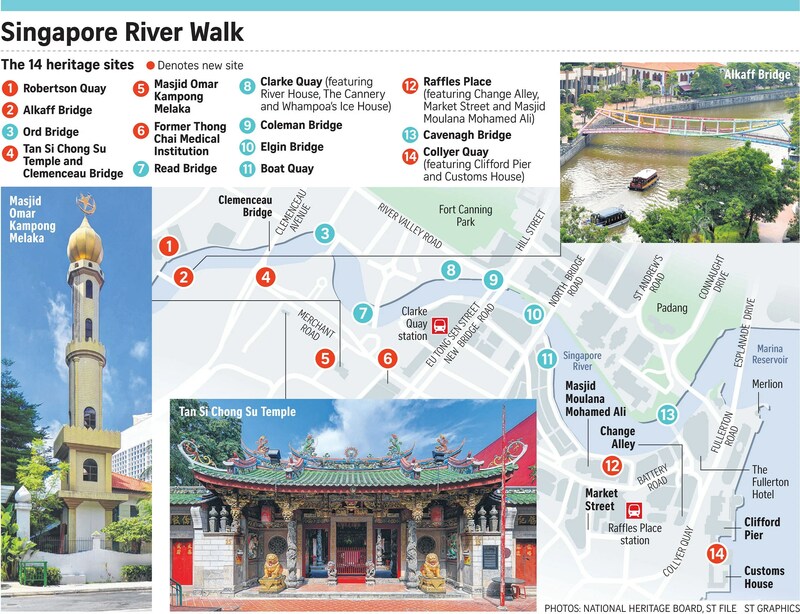 More information on the Singapore River Walk can be found on the NHB’s website. Tiong Bahru residents will soon have a newly refurbished mall to go with the hipster joints and boutiques their estate is known for. By the end of next year, the 21- year-old Tiong Bahru Plaza will fully reopen with a more modern look after renovations, which began a year ago, are completed. The makeover, which costs more than $90 million, aims to draw younger residents and families already living there. After its makeover, the mall, which draws 1.2 million visitors each month, will cover 215,000 sq ft, up from the previous 190,000 sq ft. It will have new communal spaces for people to mingle, including an open terrace on the fourth level, and a plaza, which may be used for events like flea markets or music performances. On the third level, there will be a new 800 sq m playground, with a structure in the shape of a bird – inspired by the mosaic ones found in older public housing estates. The mall in Tiong Bahru Road will have 155 shops on five storeys, up from 150 previously. It will also have an air-conditioned, two-storey link with shops to Central Plaza, the mall’s office tower. So far, nearly 85 per cent of tenants have confirmed their interest in opening shop. Some are returning brands like foodcourt operator Kopitiam and IT chain Challenger, while others are new ones such as Thai restaurant Bangkok Jam. The mall, owned by a real estate fund managed by investment manager Pramerica Investment Management Singapore, is hoping to attract more visitors as more people move into the area. Over the next three years, Tiong Bahru will have 11 new residential developments, with about 2,800 units. For instance, Highline Residences, a condominium within walking distance of the mall, is expected to be completed by 2018. A small section of Everton Road has become memory lane. An amah, or housemaid, handwashes her kebayas and sarongs in a metal tub. Around the corner, a boy reads an Old Master Q comic while drinking Green Spot, as another gets an old-school haircut. Coffee in a Milkmaid can ” hangs” from a pipe. The lifelike images of Singapore’s past are the work of Mr Yip Yew Chong, 46, who has lived near Everton Road and walked along that same road every day for about 20 years. He was inspired last year after seeing the murals in Kampong Glam painted by Mr Ernest Zacharevic, a Lithuanian whose street art in George Town, Penang, has become a tourist attraction. But the self-taught artist started thinking seriously about his own project only after he quit his accountant job three months ago to pursue other interests.